mAb specific to the ascomycetes Pseudallescheria boydii/Scedosporium boydii, Scedosporium apiospermum and S. aurantiacum, the causes of severe disseminated infections (scedosporiosis) of immunocompromised patients. 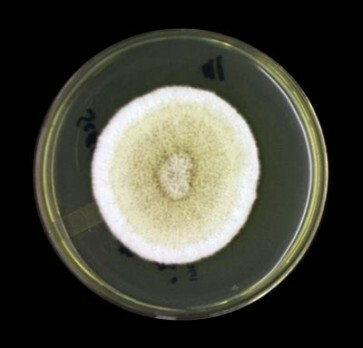 These fungi are also associated with allergic bronchopulmonary disease and chronic lung lesions simulating aspergillosis. Fatal central nervous system infections have also been reported in cases of near-drowning. P. boydii also causes white grain mycetoma.